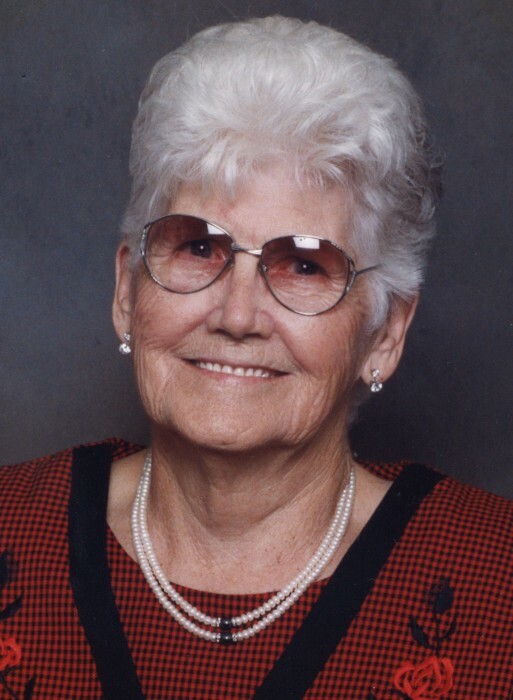 Mildred Smith, 96, passed away on Sunday, March 17, 2019 in Newton, AL. She was born to the late George Marsh and Samantha Rosella Marsh (Love). 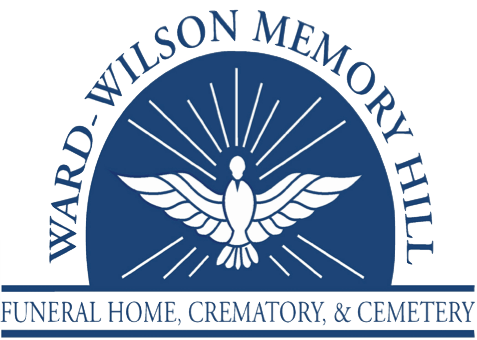 Visitation will be from 12 PM – 1 PM at Ward Wilson Funeral Home on Tuesday, March 19, 2019 with a graveside service to follow at Memory Hill Cemetery. Mildred was a loving and caring mother, grandmother who was known as strong-spirited individual. She was a hard-working person who enjoyed playing cards, and watching The Price Is Right and Wheel of Fortune. She had a career in nursing and later worked at TRW Globe Motors in Dothan where she retired. Along with her parents, she was preceded in death by her husbands: J.W, Neely and Denton Smith, two brothers, and three sisters. Survivors include her children: James (Monica) Neely, Faye (Bobby) Oldham, and Rebecca Wallace, grandchildren: Jill (David)Neely-Smith, Alex and Cody Neely, Nanci Oldham, Toni Eldridge, Dean (Michelle) Oldham, Ross (Candice) Oldham, Michael (Jennifer) Wallace, Adam (Sophea)Wallace, Lindsey (Kenny) West, great-grandchildren: Shiloh, Douglas, Ethan, Taylor(Jay), Raylee (Tyler), Richard(Jackie), Bobby, Reed, Ty, Mason (Jessica), Jaxson, Jasmine, Wesley (Celeste), Michaelyn, Aiden, Brayden, Addison, Kaleb, Gabby, and Angel; great-great-grandchildren: Destiny, Abel, Kylan, Jayden, Kamryn, Layla, and Alexis, special family members: Donna Windsor, Glenn Wallace, Tim Eldridge, Doug Bottoms, Don Key and several cousins, nephews, and nieces.